Futera’s name is synonymous with high-end cards. To put it simply, they are the Ferrari, Lamborghini, and Bentley of the trading card industry. Their focus is mainly English Premier League football (soccer) clubs. International collectors have been familiar with Futera ever since they began in 1989. Last year it was announced that their products would have more of an American presence. The level of detail that Futera has put into their “Code For Collectors” and “Colour Grading” services is literally off the charts. “Code For Collectors” allows you to see how that autograph, memorabilia, and/or special insert card was made. The database features photos and a full detailed write-up about that specific card. 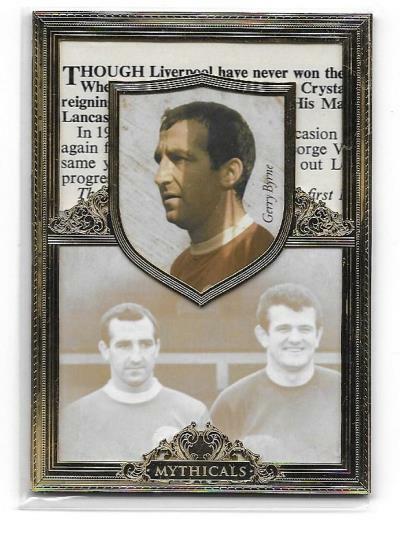 Futera’s “Colour Grading” service displays the number of different colored relics there are for a certain card. For example, lets say you pull a memorabilia card serial numbered out of (25). Their database will tell you out of those (25) which ones contain a 1-color, 2-color, 3-color, etc relic. This is the exact setup every card company should have. With all of this documentation, it makes it almost impossible to fall for a counterfeit. American card companies have only scratched the surface with tools like these. 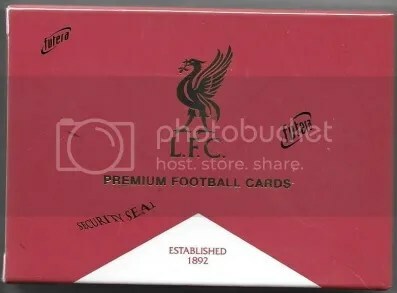 I was able to get my hands on a pack of Futera’s latest product, 2016 Liverpool Unique Collection. 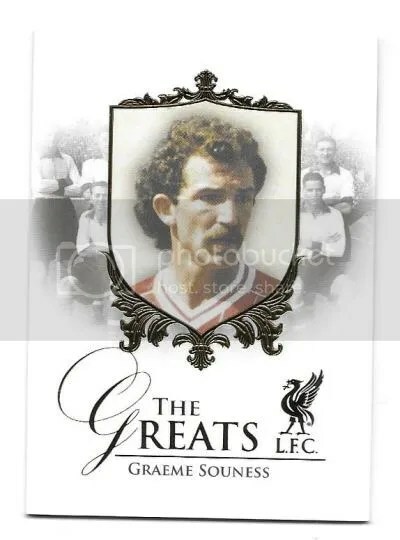 The entire product focuses on the Liverpool Football Club which has a deep history given that it was established in 1892. Many other products from their Unique Collection line are team specific as well. 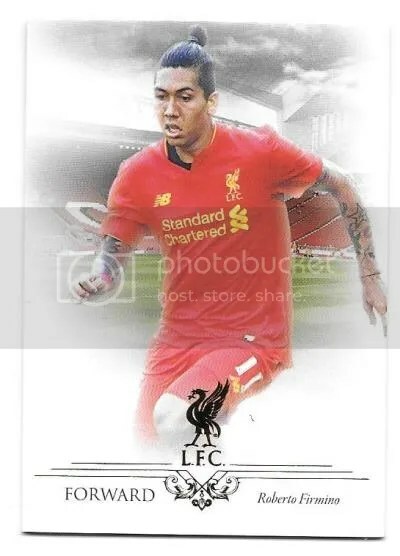 2016 Liverpool Unique Collection is a high-end set. Each box contains (4) packs with a “hit” inside every pack. Full boxes sell for $300, and individual packs go for $80. Futera only made (30) total cases. You’ll also find a good share of autographs too. Speaking of autographs. 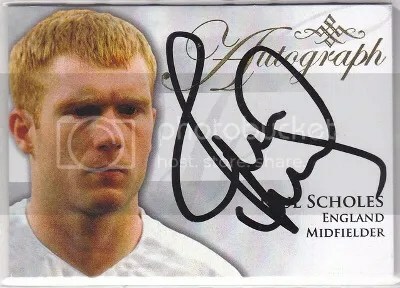 I don’t believe that Futera knows the meaning of a sticker autograph. Everything I’ve seen has been signed on-card. You have to admire that. I really enjoy the way Futera designed these cards. Lots of heavy white card stock makes the colored action shots pop. A high-end look can be seen from the base cards all the way up to the rare “hits”. Those Mythicals cards are some of the most ornately designed cards I’ve ever seen. They look as if they were made to hang in a museum. Overall, it was an entertaining break.